SAP SuccessFactors has delivered enhancements and updates across the SAP SuccessFactors® HCM Suite as part of their Q1 2019 product release. Here are a few key updates you should consider for SuccessFactors Compensation & Variable Pay. The system is not configured correctly. Admins can access this tool from Manage Worksheet page and helps them to run checks before beginning the compensation process. Why is it important? There are many reasons to conduct a compensation audit. This provides ability to report on historical data changes made on worksheets, profiles and Executive Review. It allows companies to report on data changes made to compensation data over time, including the changes made by proxy users. Previously, this feature could be turned on only in provisioning and it took a long time and required admins to submit a support ticket. Now this feature has been rolled out as a self-service feature and admins can turn it on or off anytime they want, making the process easier and faster. Total Compensation Planning template allows planners to view the total cash compensation of employees in one worksheet. This includes salary, stock, and variable pay in one worksheet. If an organization uses compensation and variable pay modules separately, then customers have an option to combine these processes by using a total compensation template. 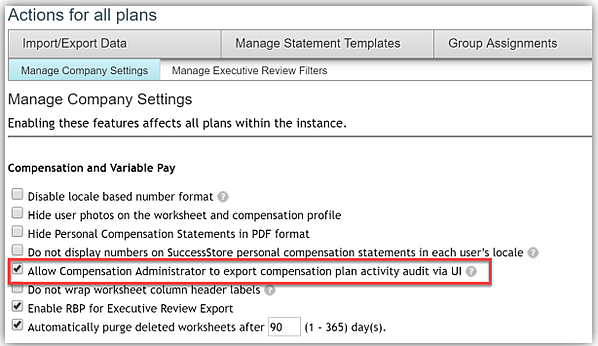 Customers can use the merge tool to clone the variable pay template settings into the total compensation template. Why is it important? Merge tool is the primary way for customers to set up total compensation template. Merge process is being enhanced with every release making the process more robust and error-proof. For the full list of updates to SuccessFactors Compensation & Variable Pay, visit the SAP SuccessFactors Community. 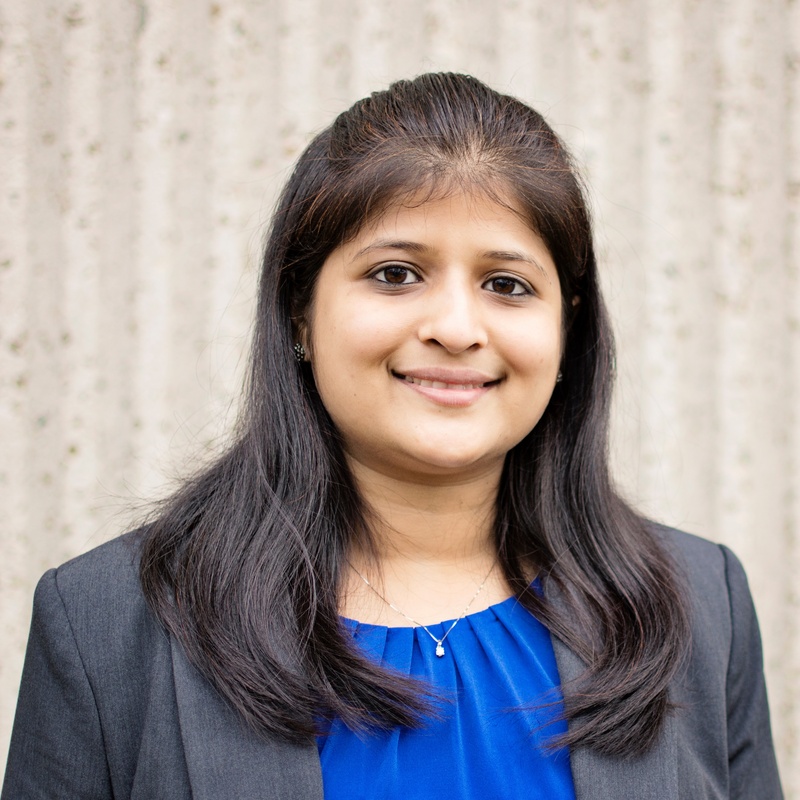 Preeti Halapnavar is a certified SAP SuccessFactors consultant at AltaFlux Corporation, specializing in Learning, Compensation & Variable Pay, Employee Central and Onboarding. With over 9 years of consulting experience, she is passionate about educating on best business practices, solving customer challenges and providing exemplary support. Preeti’s SAP SuccessFactors experience includes global implementations, upgrades and continued support of the full suite.